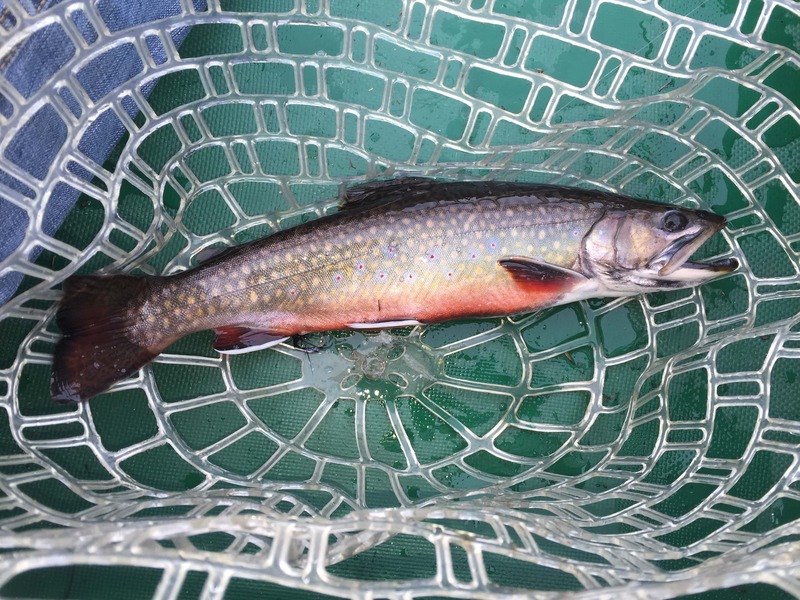 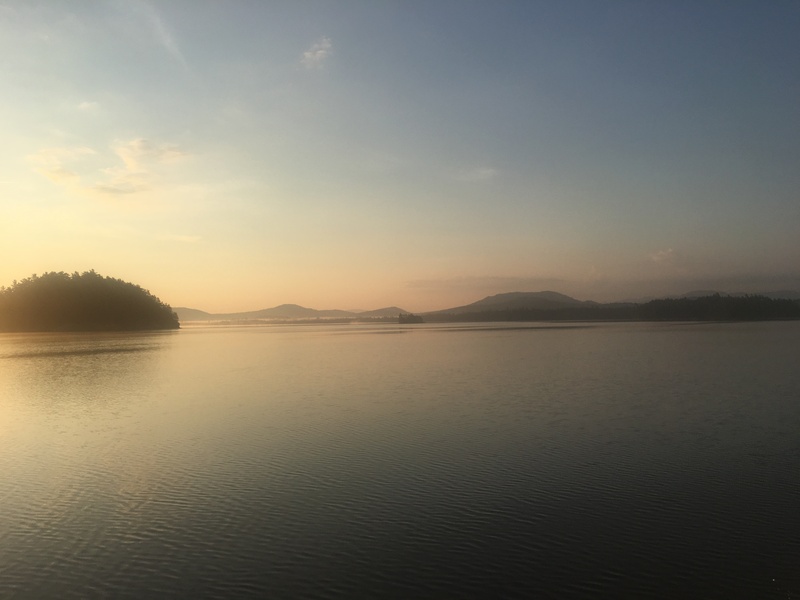 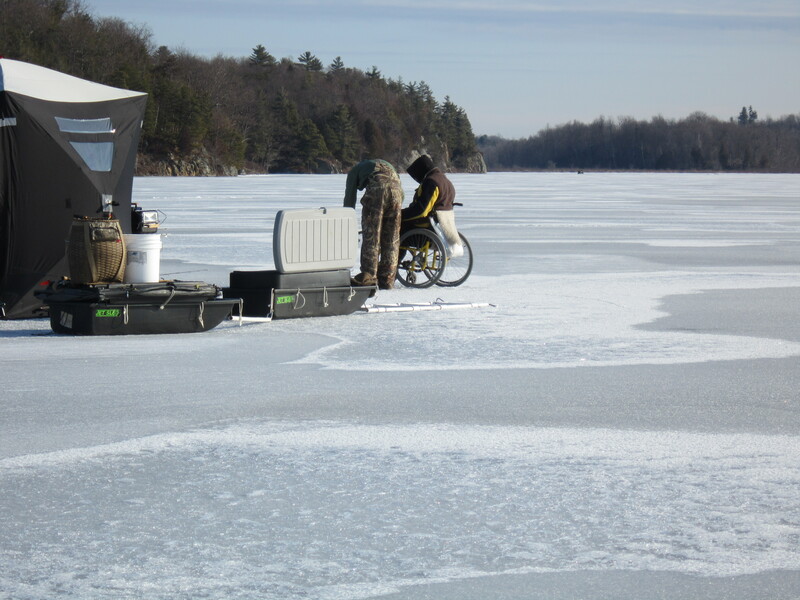 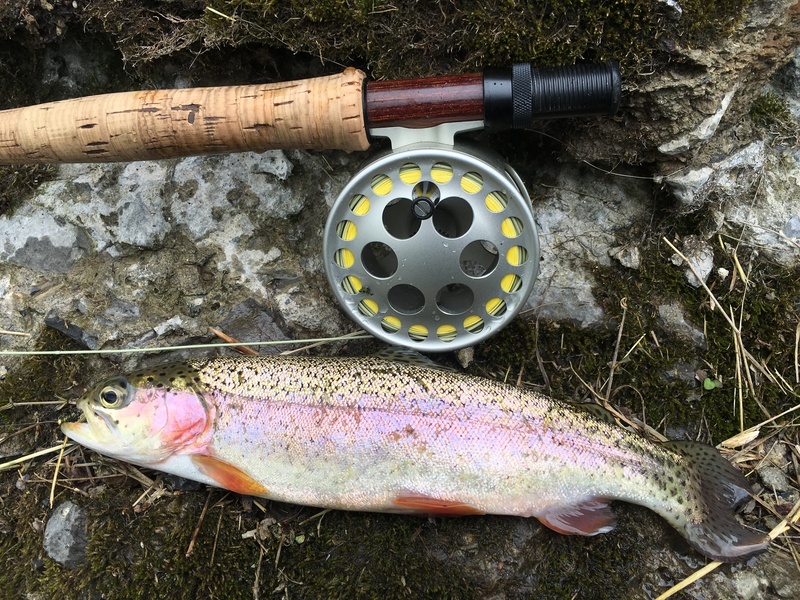 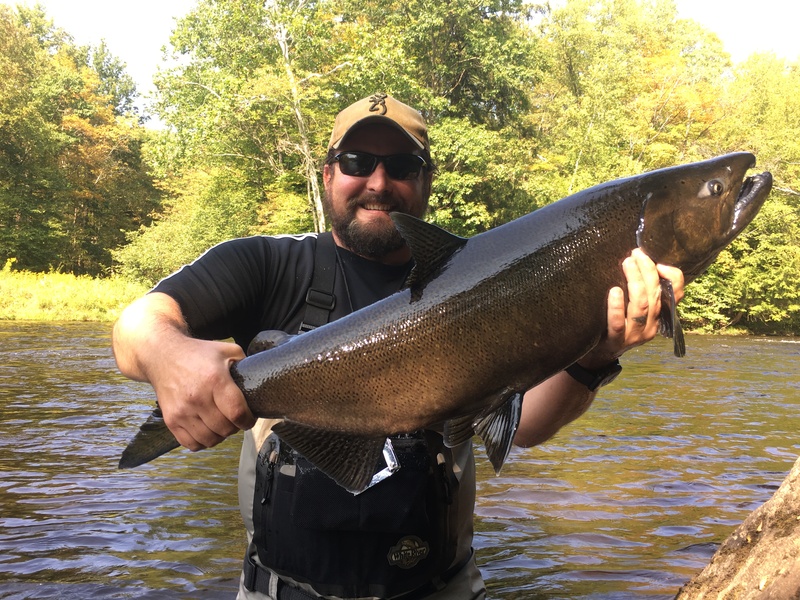 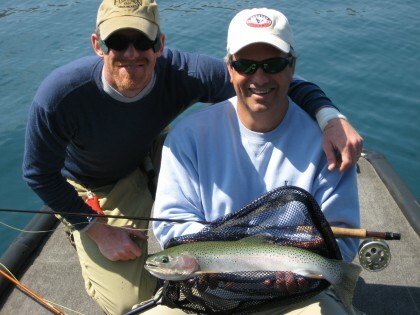 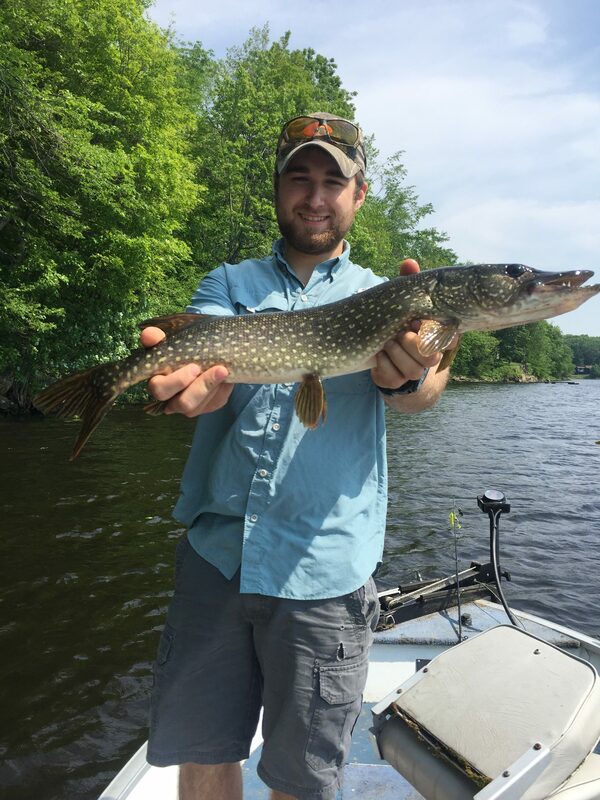 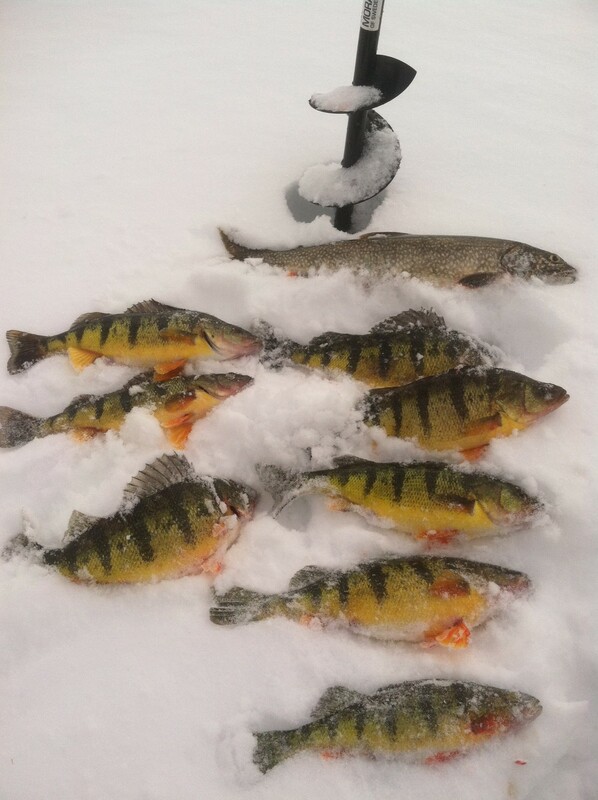 Upstate Guide Service Inc. is a licensed professional guide service providing outfitted fly fishing, light tackle spin fishing, trophy tributary trout fishing, ice fishing and waterfowling trips for beginner and experienced. 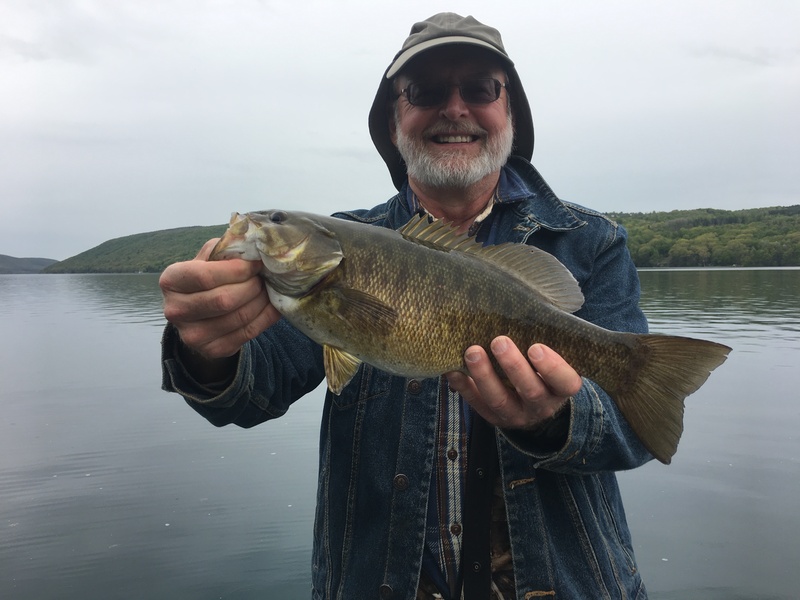 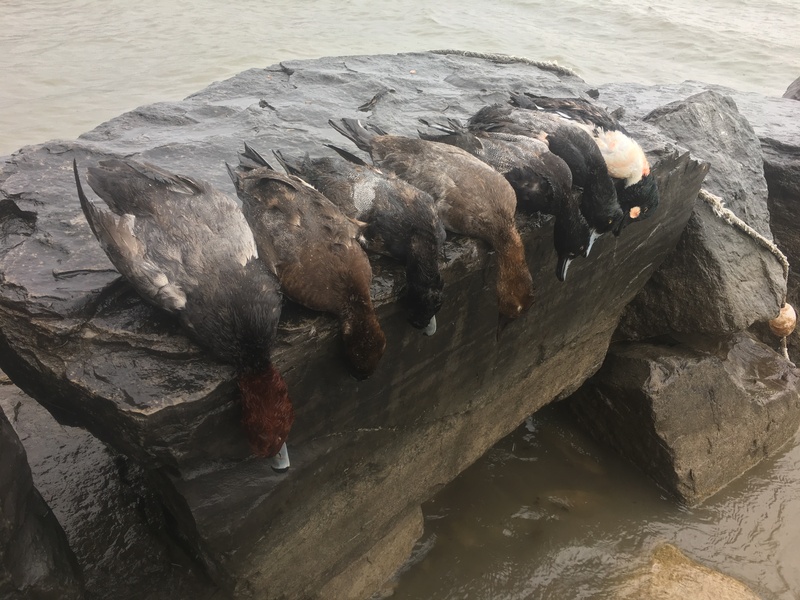 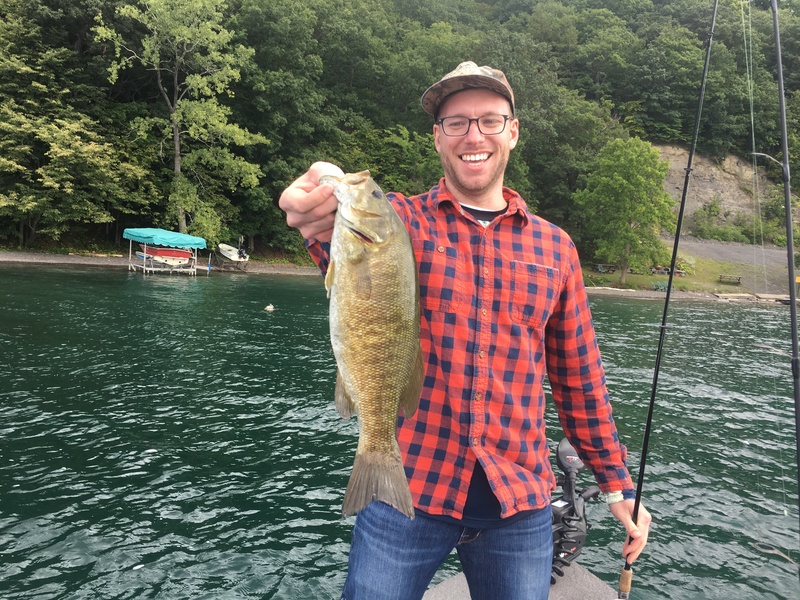 Operating in the Finger Lakes, Central New York, North Country and Adirondack regions of Upstate New York since 2003, vacationers visiting the region have relied upon UGS for safe, enjoyable and successful fishing and waterfowling experiences for over a decade! 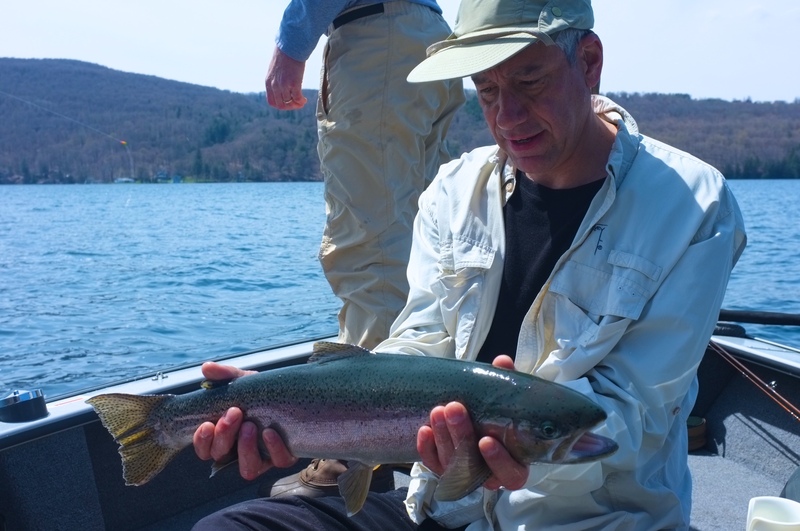 Thanks for checking out Upstate Guide Service and feel free to call or email anytime for more information.